Dedicated exclusively to children and their families, The Hospital for Sick Children (SickKids) is one of the largest and most respected paediatric healthcare centres in the world. As innovators in child health, we lead and partner to improve the health of children through the integration of healthcare, leading-edge research and education. Our reputation would not have been built - nor could it be maintained - without the skills, knowledge and experience of the extraordinary people who come to work here every day. 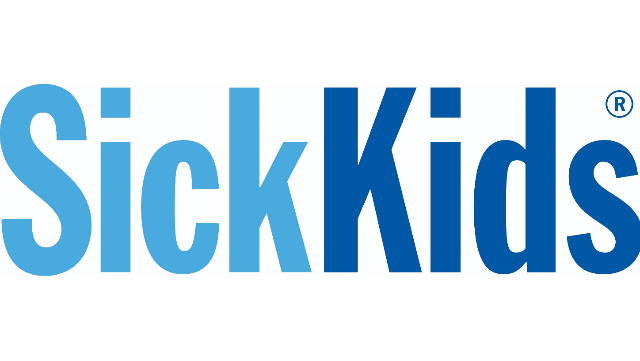 SickKids is committed to ongoing learning and development, and features a caring and supportive work environment that combines exceptionally high standards of practice.